Want to throw the ultimate home-gating party for the Big Game? Don’t worry, it’s easier than it sounds! 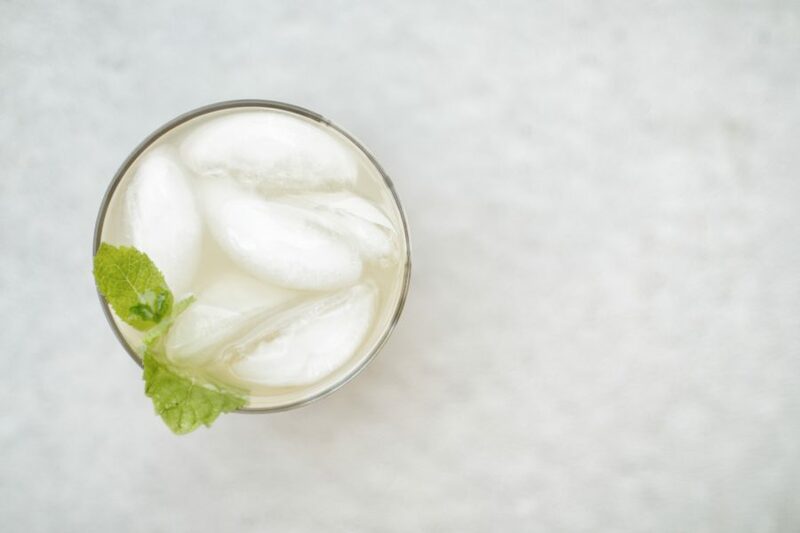 Learn how to make football-spirited drinks, food and decorations with things you already have laying around the house. What’s your favorite part about the Big Game? Rich cheese dips with a twist? Getting together with your friends? Judging the half-time performance and commercials? Heck, maybe you even watch the game! 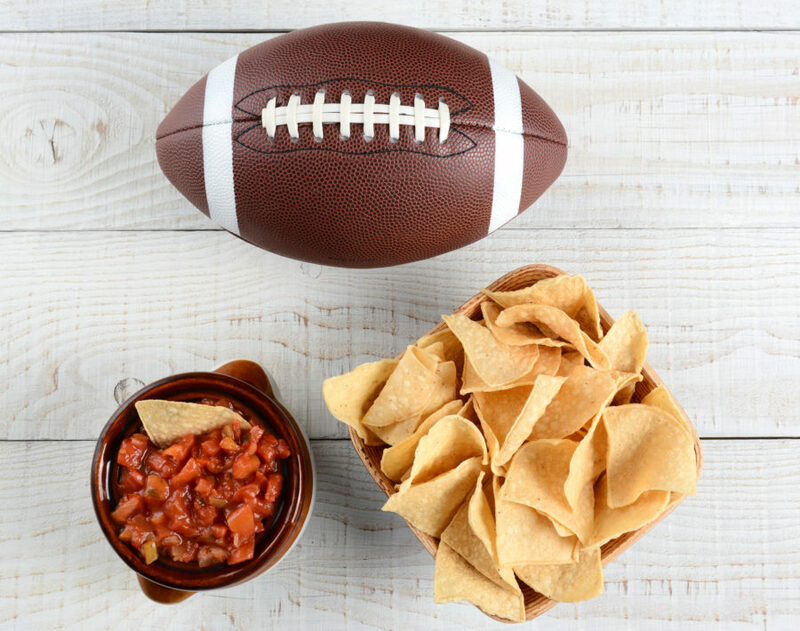 Whether you like football or not, the Big Game provides an opportunity to get together with friends or family and grab your fill of fun food. It’s like a bonus holiday! Except planning a “home-gating” party is way less stressful. For those of us who love to host, football season lets us get creative without having to spend a lot of money. When tailgating NFL games just isn’t an option, you can throw the ultimate home-gating party using things you might already have on hand. Keep reading for inspiration on hosting your own home-gating football party. From decor and entertainment to food and drinks, our round-up of home-gating ideas is sure to please your guests. Here are a few of our favorite DIY football party tips. There’s no shortage of ways to get into the football spirit with your decor. You can find napkins in your team colors or football-themed plates at any dollar store. But if you’re the crafty type, we’ve got some easy DIY decorations that add a more personal touch. 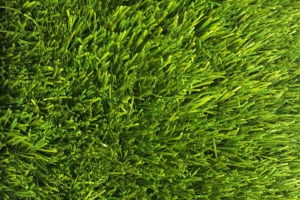 Have leftover turf remnants from your new home gym flooring or landscaping project? 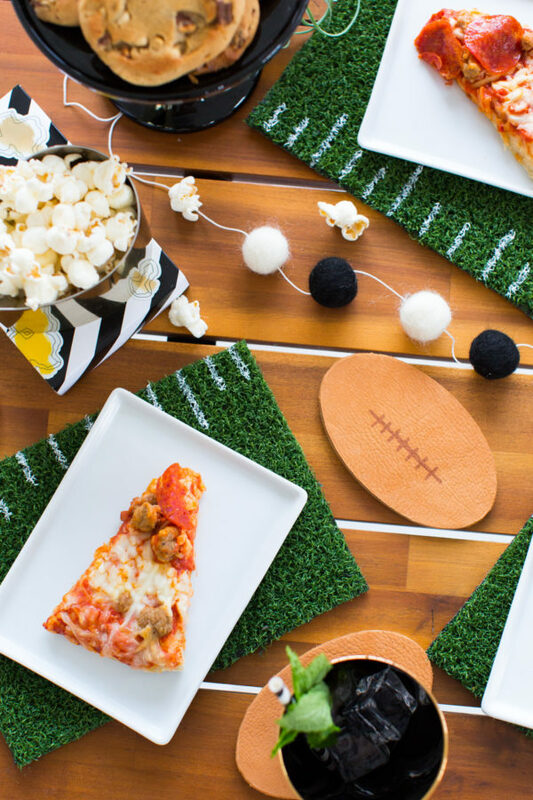 Put them to use with these super crafty football coasters and placemats! We may be a little biased, but this is definitely our favorite football party trick. Find the full instructions on Sugar and Cloth. Turn an old pallet board into your very own Paint and Wine project! This football field pallet will work for home-gating throughout the football season, or you can make one with your favorite team’s logo. Check out this Wood Pallet Sign Tutorial to learn how to make your own. You can’t go wrong with a cooler full of cold beer on Game Day, but if you want to take it up a notch, we’ve got some ideas for you. Cold beer + tequila? I’ll watch any football game for that! But seriously, this combo is so good and a great way to shake things up for your home-gating party. Learn how to make beer-garitas here. 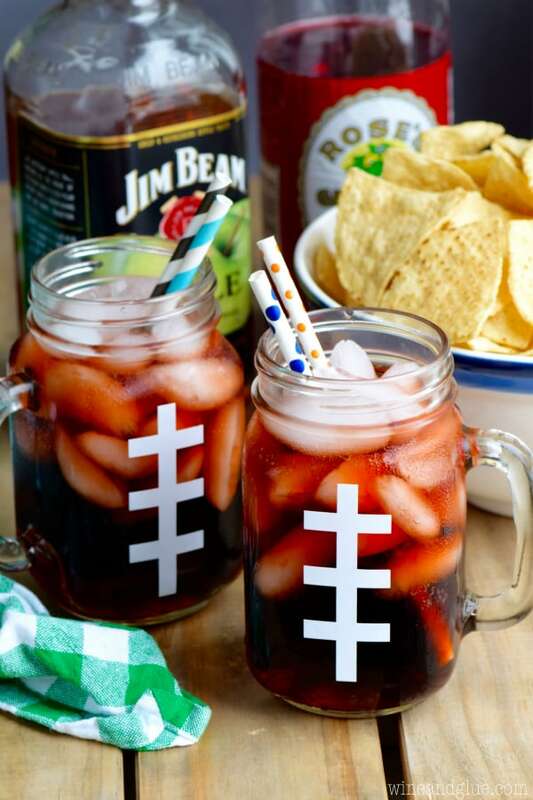 These football-themed mason jars are perfect for kiddos and non-drinkers. Whether you’re serving soda or hot chocolate, the football mug is an easy touch for a home-gating party. All you have to do is paint the lines or use white vinyl and let the liquid do the rest! Check out the full instructions for making football mugs on Wine and Glue. Traditional tailgating is all about finger food and snacks that don’t require a lot of work to enjoy. Home-gating is no different! Keep it light and easy with grab-and-go food. Keep small paper bags on the table so people can fill them up with chips, popcorn, M&Ms, etc. and take them over to the TV. You can also pre-fill the bags if you really want to save people time. Have some Patriots fans at your party? Try this New England Patriots Popcorn recipe! Dessert is my favorite part of any party, and football is no exception! Home-gating desserts work best as individualized treats people can grab, like cookies, cupcakes or a snack bag of puppy chow. You don’t have to be Betty Crocker to whip these up. Simply make a batch of brownie batter (just use a box mix, we won’t tell anyone!). 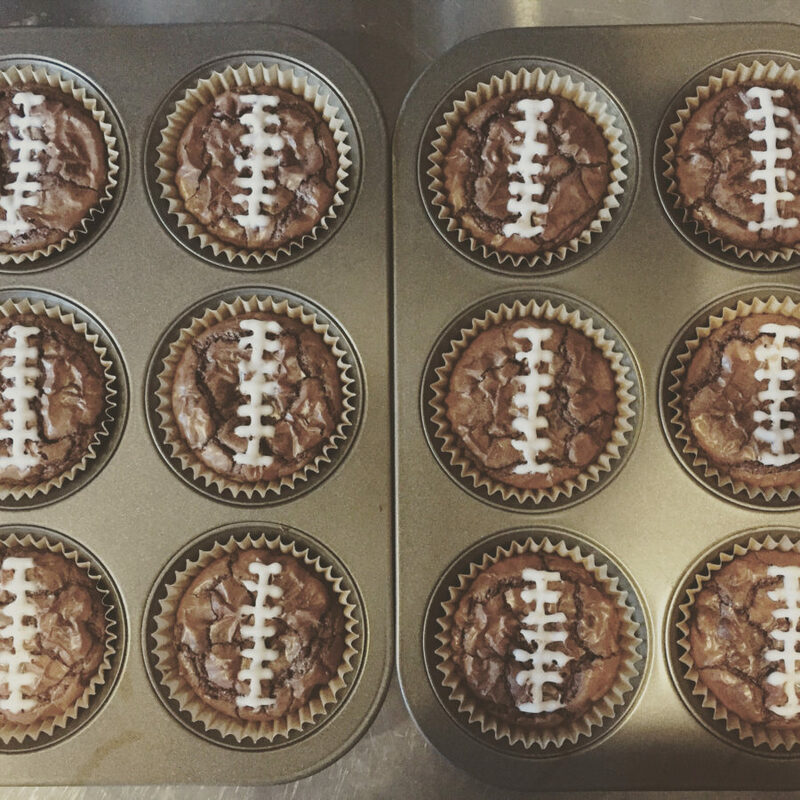 Pour the batter into cupcake tins so the brownies are round, like a football. Use a tube of white icing to make your football lines down the middle. Easy and awesome! You might think these are more geared toward the kids, but I know an adult woman who would love to see pudding at the dessert table! With its laid-back nature, home-gating is a great time to throw in nostalgic desserts from childhood. Plus, these football-ish pudding cups are easy and fun to make. The Big Game can be fun for non-football fans as well with all the food and commercials, but providing some extra entertainment can go a long way. Everyone can get into the game with these Bingo cards! This game is fun for those who will be glued to the game and for any of your friends who want to learn more about how football works (this girl!). Offer a small prize to keep it interesting. Get the football-themed Bingo card printables here. For more ways to entertain your guests, check out these football-themed party games and prize ideas from Play Party Plan. Be warned: Adding a personal touch with these DIY football-party ideas will make your friends want to come back. Your home is about to become the ultimate home-gating spot! 20+ Garage Theme Ideas for Your Perfect Space: Ready to transform your garage into an all-out sports bar? Check out this post so you’re ready for next football season. This Year’s Top 5 Flooring Ideas: Knowing that friends will be coming over every Sunday might be the perfect reason to get around to remodeling your floors. Keep your home up to date with the current flooring trends. 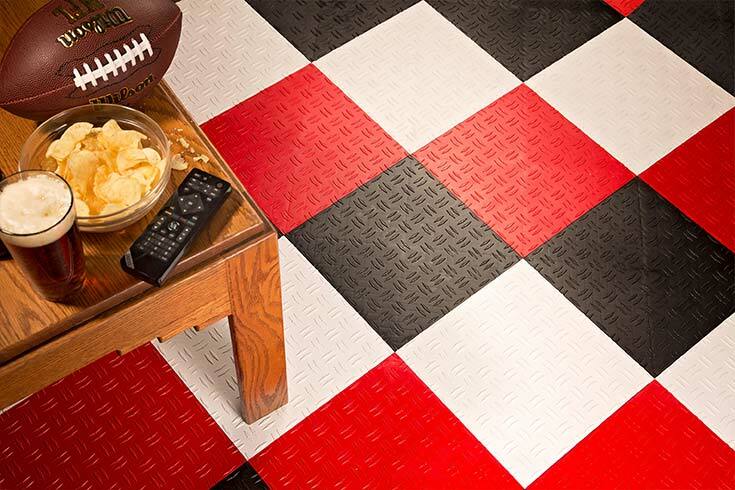 Fanmats – NFL Carpet Tiles: Support your team with your flooring! 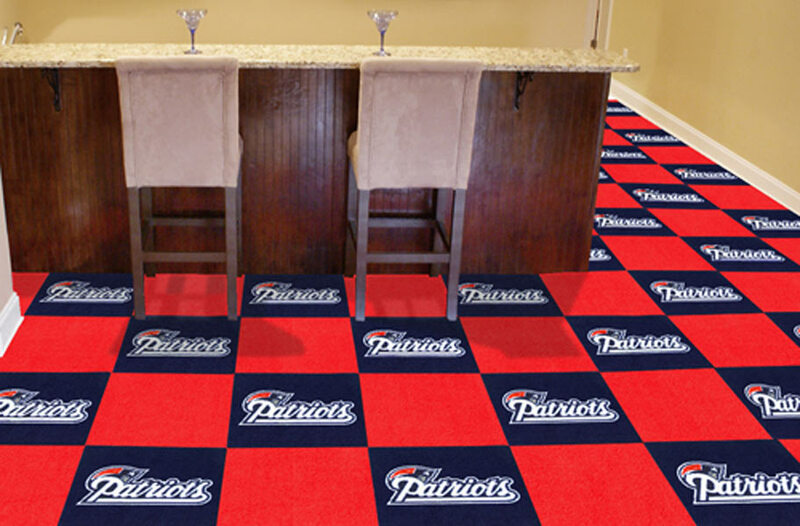 These carpet tiles are perfect for turning your basement into a sports bar. The Best Home Theater Carpet for Looks and Sound: Get right in the action by turning your space into a home theater! The right flooring, electronics and accessories will bring the stadium right to your home. Ready to throw your own home-gating party? Let us know if you try any of these tips. 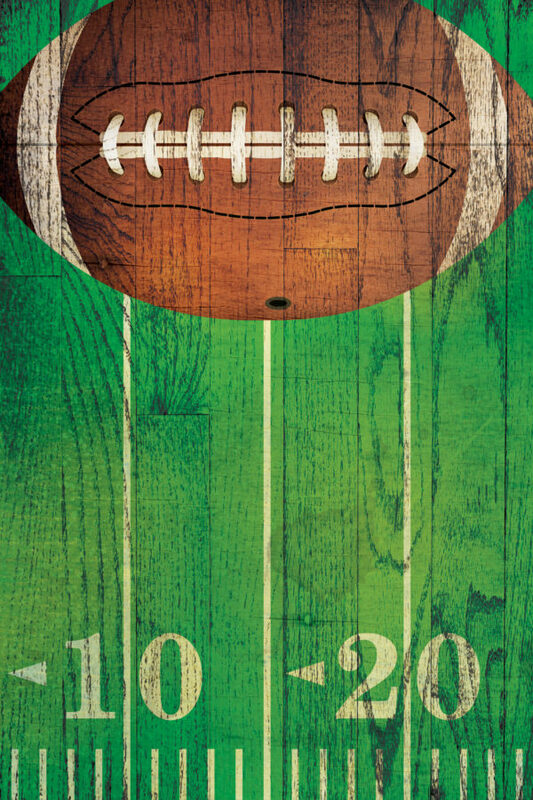 For more home-gating football party ideas, follow our Home Entertaining board on Pinterest. Like this post? Consider saving it to your Pinterest board so you can come back to it any time! Available at unbeatable prices, this artificial grass features a blend of olive-toned grass with earthy colored thatch for maximum realism. 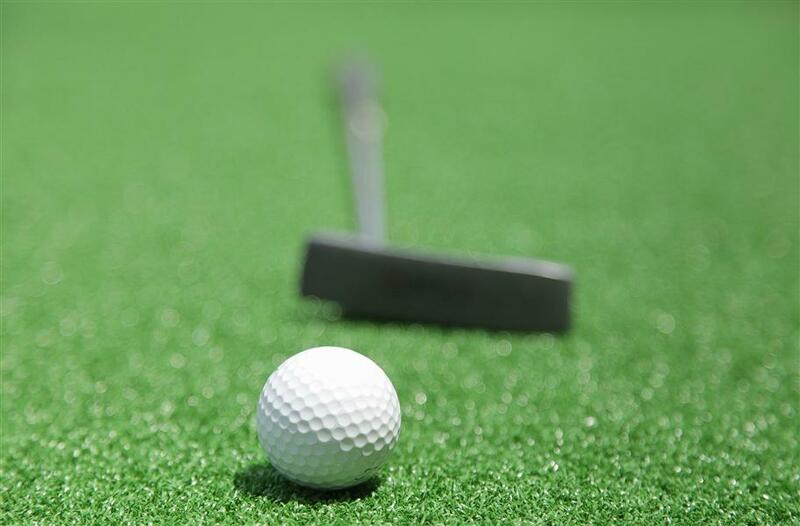 Easy to install and maintain, this artificial grass can be used as flooring for your backyard, in commercial gym setting, for sled workouts and much more. Easy to install and maintain, these hard plastic tiles have been engineered to resist staining from oil, gas, and most household chemicals. Show pride for your favorite NFL team with our NFL Motorcycle Mats. 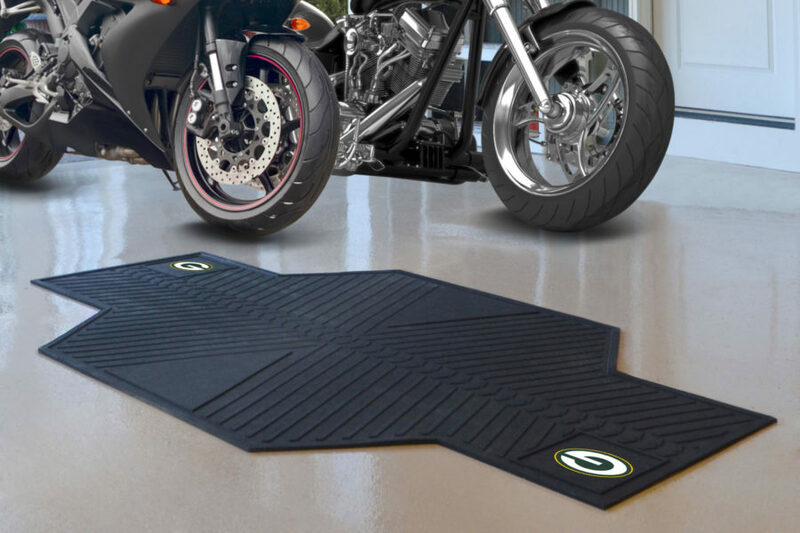 These vinyl garage mats have been made to fit most motorcycles and are resistant to staining and soiling. Support your favorite pro football team with FANMATS' NFL Team carpet tiles. These tiles come in the exact NFL Football Team colors and licensed logos.